When trying to implement a series sidebar and stand alone page in Hugo, I saw advantages of using the taxonomies structure in hugo. config.toml To implement series as a taxonomy, I added it to my config.toml. That section now contains three taxonomies. [taxonomies] category = "categories" series = "series" tags = "tags" Front Matter My only change to front matter from my previous series implementation was to change into an array style. Note: This is the first method I used to create a series with Hugo. Later in the Hugo series, I changed to using taxonomies, which is a better way of accomplishing this. This post is left up for reference. 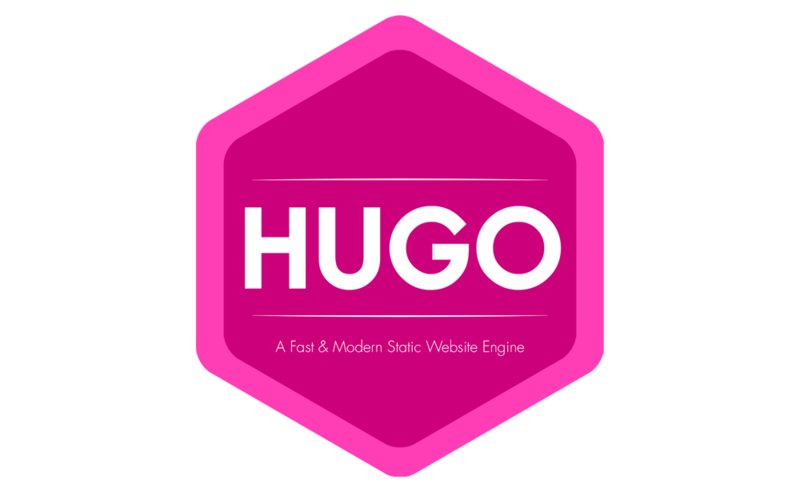 Goal In converting my Pelican blog over to Hugo, I needed to learn a new templating system. I miss a few things that Pelican did, like categories based on folders and not front matter. I’ve used Python as my main programming language for a few years. When my Word Press was hacked and defaced yet again, I finally decided to rebuild my website with a static generator and host on GitHub. I leaned towards Pelican, due to the Python base that I thought I could modify if I needed. And I hoped that I could get it to work easily. I did get everything converted over to .